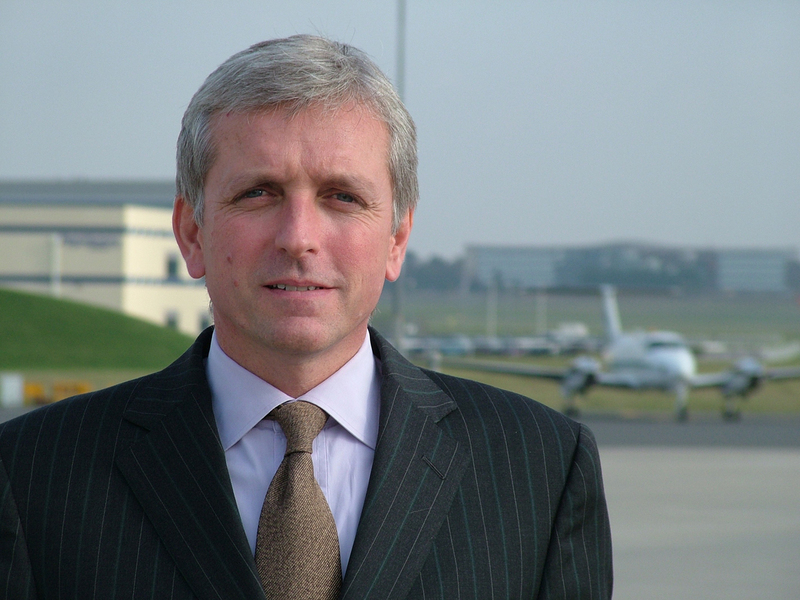 Unlike the United States, the government in the United Kingdom has been slow to support needed general aviation infrastructure and capacity growth. Business jet deliveries are up, according to aircraft manufacturers. In part, plane makers credit increased jet sales to European buyers, but being able to land or takeoff on a private aircraft in the U.K. isn’t easy. TAG London Farnborough Airport (EGLF), the U.K.’s only dedicated GA airport, has appealed to its government for years, seeking increased aircraft movements. Although the U.K. government recently approved EGLF to double its weekend aircraft traffic to 5,000, the airport’s movements are still limited to 28,000 annually. Prior to March 14, EGLF was restricted to 2,500 weekend slots. EGLF won its appeal for increased weekend traffic after the government overturned a decision by the Rushmoor Borough Council denying increased movements in June 2006. EGLF was losing money; it was forced to turn away business on weekends and on bank holidays. TAG Aviation Holding, the parent company of EGLF, had applied for planning permission in October 2005 to double the number of permitted takeoffs and landings. However, Rushmoor’s council refused TAG’s planning permission claiming it would have an adverse impact on the lives of people living near EGLF. “We’re delighted that the merits of our appeal were recognized, allowing us to meet demand that’s been evident for the past three years,” said Brandon O’Reilly, CEO of EGLF. For the remainder of 2008, EGLF, an hour away from London, is allowed a total of 4,200 aircraft movements, with the full 5,000 slots permitted in 2009. But because the airport wasn’t granted annual increased movements, EGLF will continue its long-term growth plan, lobbying for increased capacity. “We take our responsibility to the community seriously; we’ll continue to work with residents’ associations to further develop the Farnborough Quiet Flying Program, initiated a year ago,” O’Reilly said. Eric Kuhn, spokesperson for TAG, said although the airport can increase weekend traffic, it’s now forced to turn away business during weekdays. He said the company is carefully assessing future movement requirements and will undergo public consultations in mid-2008. “Our objective is to publish an airport master plan at the end of 2008,” he said. In order for EGLF to win the government’s approval for increased annual aircraft movements, it must first jump through several political hoops. For more information, visit [http://www.tagaviation.com].